In 2007, the Hoes showed great character under coach Doni Valkanis and playing assistant coach Colin Brown to reach the D3 grand final and gain promotion to D2. The Hoes lost to flag favourite Old Westbourne. Full-forward Ange Pace, (pictured left) who topped the D3 section goalkicking, became the first player in the club’s history to win both the club best and fairest award and the goalkicking medal. President Chris Tucker was also busy behind the scenes, forging closer ties with the Ivanhoe Junior Football Club and re-establishing an under 19s team. 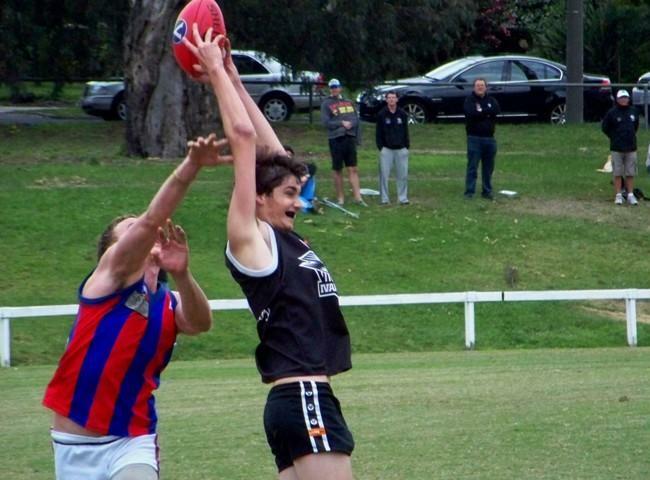 Tucker also redesigned the club’s colours, switching from the Collingwood strip of black and white vertical stripes to the all-black colours of the Ivanhoe juniors, with the addition of a swooping magpie motif on the front panel. The club suffered indifferent form in 2008 after another bad run of injuries. 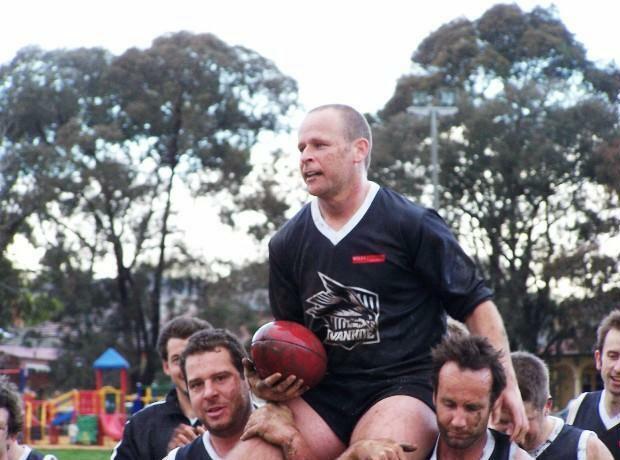 Peter Rawley (pictured right) clocked up his record 350th game for the club at the end of the 2008 season and was chaired off Ivanhoe Park by his teammates. And in 2009, the Hoes finished second-last and were relegated to D3. Valkanis stepped down as coach. There was good news in 2009, however, in the rise of a new generation of promising young players at Ivanhoe Park. 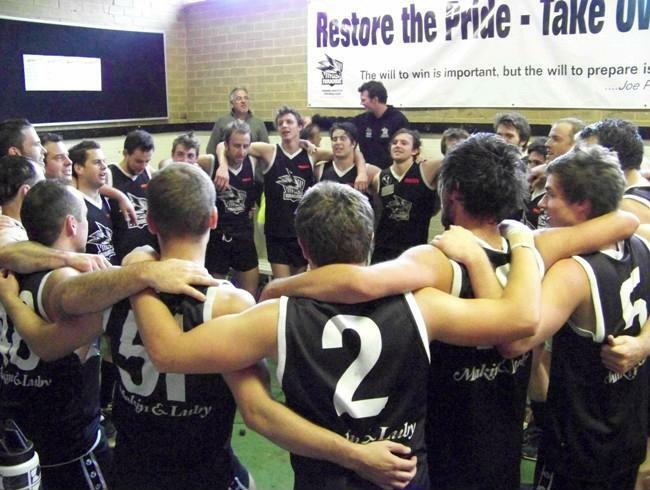 The club’s newly-formed under 19s, under coach Leigh Cole, (left) reached the preliminary final. At season’s end, the senior club was also considering a merger proposal put together by president Tucker. The proposed alliance with Old Ivanhoe Grammarians had backing from committee, and some long-time members and supporters. But at a special club meeting, the plan was staunchly opposed by the younger brigade who believed Old Ivanhoe were motivated by a desire to gain unfettered access to the club’s 19s, Colts and juniors. The proposal lapsed, Tucker stepped down as president and was replaced by Rob Pearce. 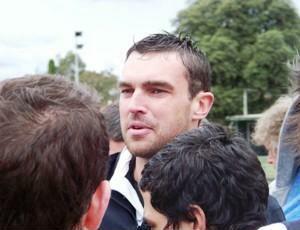 Cole, who had captain-coached the Ivanhoe cricket club and played ones and twos with the footy club, was appointed senior coach for season 2010. 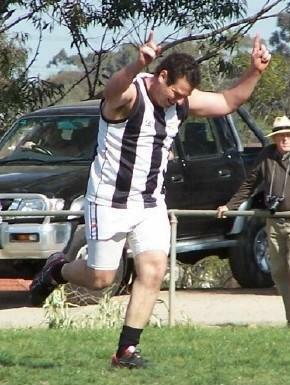 Ivanhoe recorded some memorable wins but just missed out on reaching the Division 3 finals in 2010. The club celebrated its centenary at the Streeton Room, in The Centre, Ivanhoe, on August 14. Best teams of the decades were also announced. 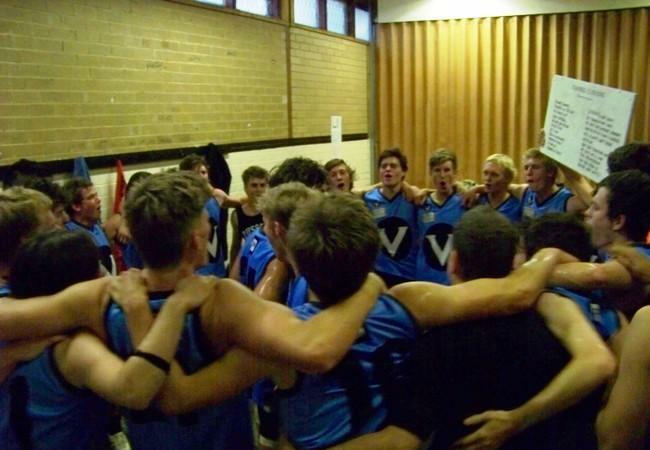 The under 19s also had another impressive season, reaching the finals again under the coaching of Adam Wright. Cole took the seniors to the finals in 2011. The club finished third in the top five, earning the double-chance. But went out in straight sets, narrowly losing the qualifying final to Yarra Valley and the first semi to Monash Gryphons. 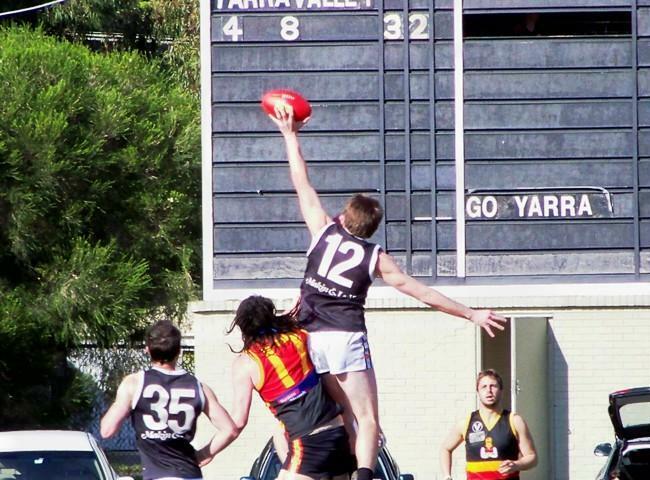 The unbeaten favorites and premiers were a newly merged combine Prahran-Assumption. The under 19s just missed out on the finals. A new club honour board, donated by club legend Billy McWhinnie was unveiled during the season.